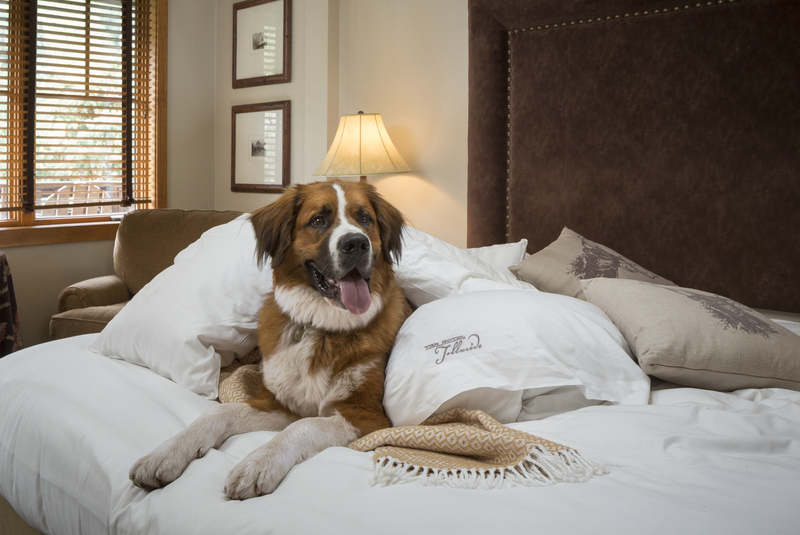 Hello Furry Friends, and Welcome to the Hotel Telluride! 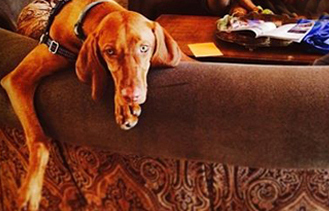 Well-behaved pets are always welcome to take part in family Telluride vacations at The Hotel Telluride. Please notify the hotel prior to your arrival of your pet. In addition, all pets are considered guests of the Hotel and must be registered at check in. There is a room pet fee ($25 per pet per night) charged upon arrival. 10% of all pet fees are donated to the Second Chance Humane Society of Colorado. For hotel guests with pet-sensitive allergies, we have a select number of pet-free rooms available, please inquire with the Front Desk if you need a pet-free room or make note in your online reservation. Your cost to stay with us is $25 per night. 10% of pet fees are given back to furry friends through a donation to Second Chance Humane Society. 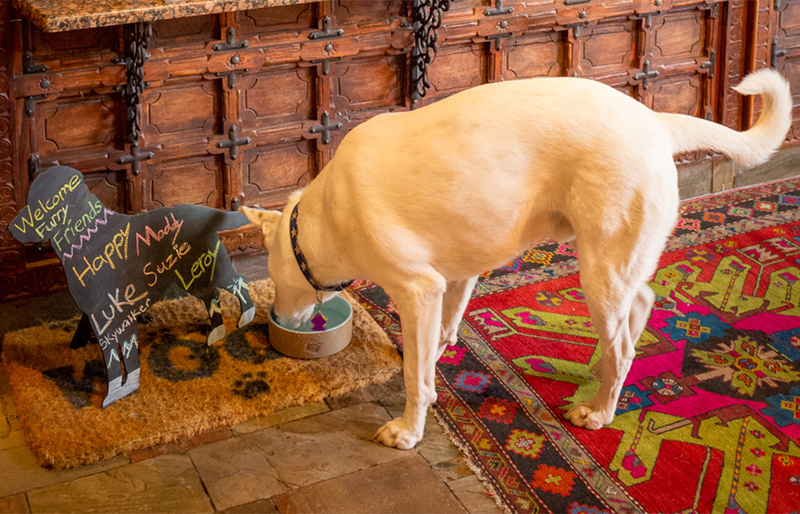 With your check-in you, will receive a welcome bag of Pet Info for Telluride, along with our homemade organic pet treats. Your people must be on a leash while on Main Street (Colorado Avenue), when crossing Main Street, in Town Park, or when visiting Mountain Village. The Valley Floor has great people trails, but right now they are not open to dogs due to eco-conservation for the rare flora and fauna. Sorry guys- no romping around here. Your people may be off the leash on any of the other hiking trails, if you wish, but must be in voice control at all times. 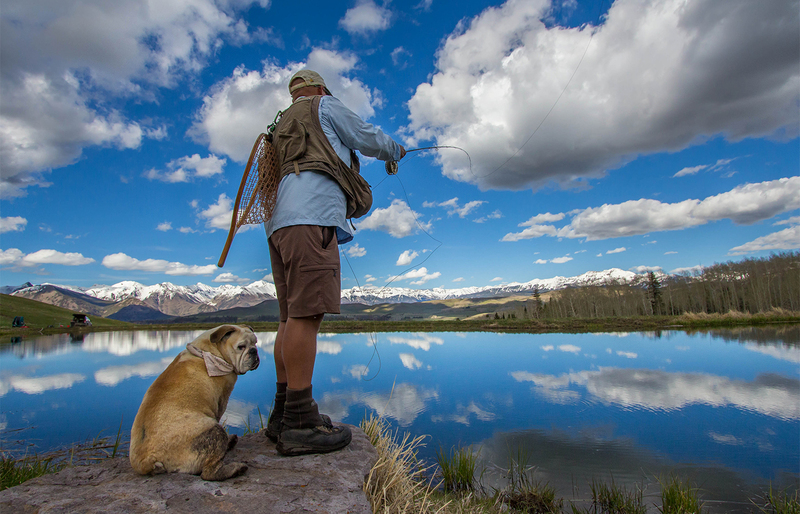 The town of Telluride provides complimentary pick-up bags throughout town and along the River Trail. We have some at the front desk, if you need them. The Gondola has cabins designated exclusively for you and your people. Just look for the dog/cat picture on the back, right window. Many restaurants and shops around town have puppy parking especially for you. Feel free to take advantage of the spots! Your parents must be leashed or under voice-control when in the lobby. If you are left in the room for short periods, you will promise not to disturb the other guests. Parents – advise the front desk of your absence and leave a contact number in case you are needed. Please let the front desk know when you and your parents will be out of the room, and our housekeeping staff will prioritize your hotel room to be cleaned while you are away. Our housekeepers will not service any guest room with a non-kenneled pet. Your parents will be liable for any damage and repairs, or if excessive cleaning is required, so please treat our dog-friendly lodging as your own home. Want a Break From Mom or Dad? These are Reliable, Professional, Pet-Friendly Services Around Our Town! Meet other friendly, local dogs and people socializing at the Gondola Plaza Station in town. In the summer, this is a nice grassy area. The River Trail is a great place to enjoy a stroll or a swim. You can follow it all the way to Bridal Vail Falls and the historic Idarado Mine. Town Park is a great place to run around, as long as there is not a festival going on. You also have beaches along the river where other dogs and their parents hang out for a swim or a stick toss. – On the sunny side (The Hotel Telluride side) the Jud Wiebe is three blocks away (3-mile loop) to enjoy hiking with your mom or dad with great aerial views of Telluride. – On the slope side, Bear Creek Falls is a mellow incline (5 miles round trip) up to a gorgeous waterfall that your mom and dad would love to take you to see!